Red Bird’s Song is inspired by events that occurred to my ancestors in the Virginia colonial frontier. This award-winning adventure romance centers around their conflict with the Native Americans during the French and Indian and Pontiac’s War and has a The Last of the Mohican’s flavor. Research into my English/Scots-Irish ancestors unearthed accounts that led to my writing Red Bird’s Song. My fascination with Colonial America, particularly stirring tales of the frontier and the Shawnee Indians, is an early and abiding one. My forebears had interactions with this tribe, including family members taken captive. I have ties to Wicomechee, the hero of Red Bird’s Song, an outstanding Shawnee warrior whose real-life story greatly impacted the novel. More on Wicomechee is included at the end of the novel, as a bonus for those who read it. I’ve written other Native American themed historical romances, some with paranormal elements, each carefully researched. I’m grateful for the help of historians, reenactors, anthropologists, archaeologists, and the Shawnee themselves. 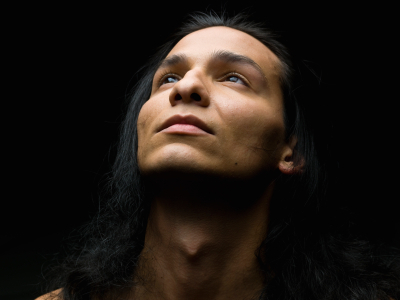 All the titles in my Native American Warrior series are available in kindle at Amazon. The initial encounter between Charity and Wicomechee at the beginning of Red Bird’s Song was born in a dream I had on New Year’s Eve–a propitious time for dreams–about a young warrior taking an equally young woman captive at a river and the unexpected attraction between them. That dream had such a profound impact on me that I took the leap from writing non-fiction pieces to historical/paranormal romance novels and embarked on the most amazing journey of my life. That was years ago and the saga continues. 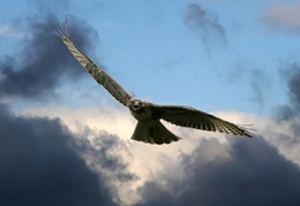 At the start of Red Bird’s Song, I also met the prophetic warrior, Eyes of the Wolf, in another dream. When I describe him in the book I’m envisioning a character I know. 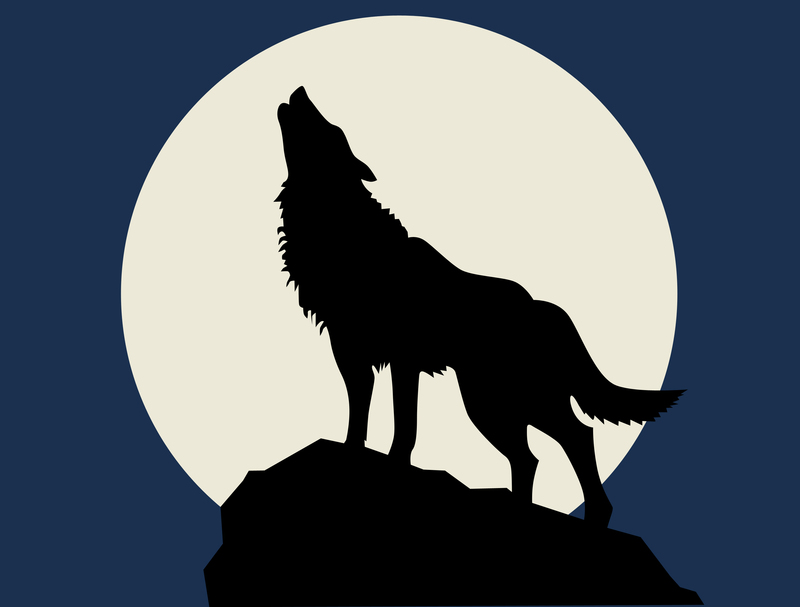 Eyes of the Wolf became a spirit guide and spoke to me throughout the writing of this book, and others. He’s there still in various guises. My journey with him is not complete. 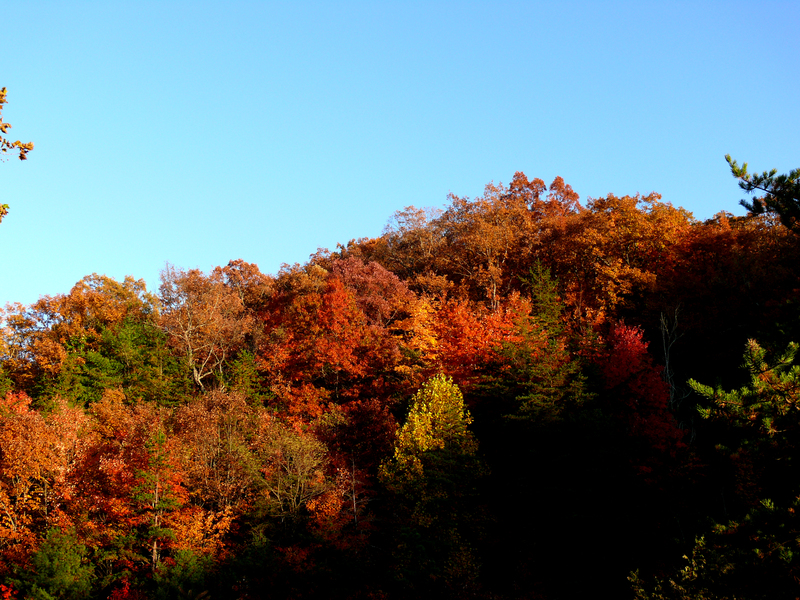 The attack at the opening of Red Bird’s Song in the Shenandoah Valley is based on one that occurred to my ancestors and is recorded by Historian Joseph A. Waddell in The Annals of Augusta County. A renegade Englishman by the last name of Dickson led the war party that attacked them. I’d initially intended to make Colin Dickson in Red Bird’s Song the historical villain that he was, but as soon as he galloped onto the scene I knew differently. 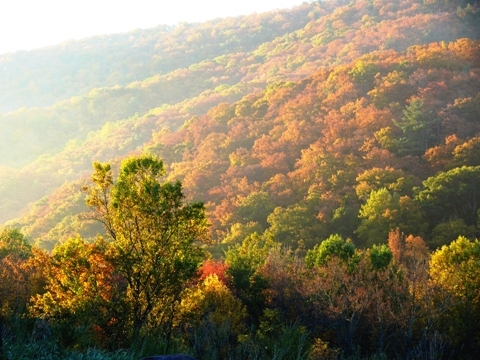 Regarding the setting for Red Bird’s Song: In the early mid 1700’s, the Shenandoah Valley of Virginia and surrounding mountains was the colonial frontier. Only hardy souls dared to settle here. The bulk of these were the tough Scots-Irish, among them my ancestors. If 18th century warriors only had to fight regular British troops, they might ultimately have prevailed. They scared the crap out of men trained for conventional warfare. But the long knives were born fighters, and not easily intimidated. They learned from their cunning enemy and adopted their methods, weapons, and clothing. 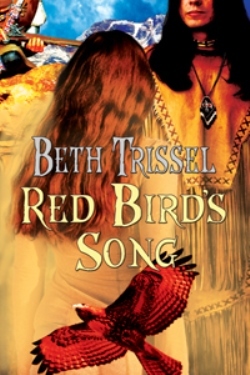 Red Bird’s Song is Book 3 in my Native American Warrior Series. The series loosely ties together based more on time and place and strong Native American characters than as a traditional series that follows the story line. However, Kira, Daughter of the Moon is the actual sequel to Through the Fire, and there will be other sequels. In addition to Native Americans, hardy Scots-Irish frontiersmen and women, colonial Englishmen and ladies, and even a few Frenchmen also play an important role in this series. So far, it spans the gamut from the dramatic era of the French and Indian War, through Pontiac’s War, The American Revolution, and shortly afterwards. ***For more on Red Bird’s Song and my other titles, visit my: Amazon Author Page. Re-release day has come for award-winning historical romance novel Red Bird’s Song by the Amazon Encore Publishing Division. 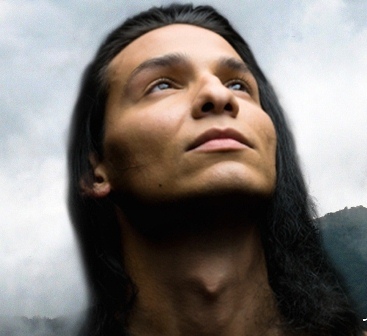 Based on events that occurred to my ancestors in the Virginia colonial frontier, Red Bird’s Song centers around their conflict with the Native Americans during the French and Indian and Pontiac’s War. This adventure romance has a The Last of the Mohican’s flavor. Research into my English/Scots-Irish ancestors unearthed accounts that inspired much of Red Bird’s Song. My fascination with Colonial America, particularly stirring tales of the frontier and the Shawnee Indians, is an early and abiding one. My forebears had interactions with this tribe, including family members taken captive. I have ties to Wicomechee, the hero of Red Bird’s Song, an outstanding Shawnee warrior who really lived and whose story greatly impacted the novel. More on Wicomechee is included at the end of the story, as a bonus for those who read it. I’ve gone on to write other Native American themed historical romances, some with paranormal elements, each carefully researched. I’m grateful for the help of historians, reenactors, anthropologists, archaeologists, and the Shawnee themselves. All the titles in my Native American Warrior series are available in kindle at Amazon. The initial encounter between Charity and Wicomechee at the beginning of Red Bird’s Song was inspired by a dream I had on New Year’s Eve–a propitious time for dreams–about a young warrior taking an equally young woman captive at a river and the unexpected attraction between them. That dream had such a profound impact on me that I took the leap from writing non-fiction vignettes to historical/paranormal romance novels and embarked on the most amazing journey of my life. That was years ago and the saga continues. The ruggedly beautiful Alleghenies are also the setting for some of my other historical-paranormal romance novels, Through the Fire, Kira, Daughter of the Moon, The Bearwalker’s Daughter, and my short historical romance, The Lady and the Warrior. I see these ridges from our farm in the Shenandoah Valley. The foothills are only a hop, skip and a jump away from us. 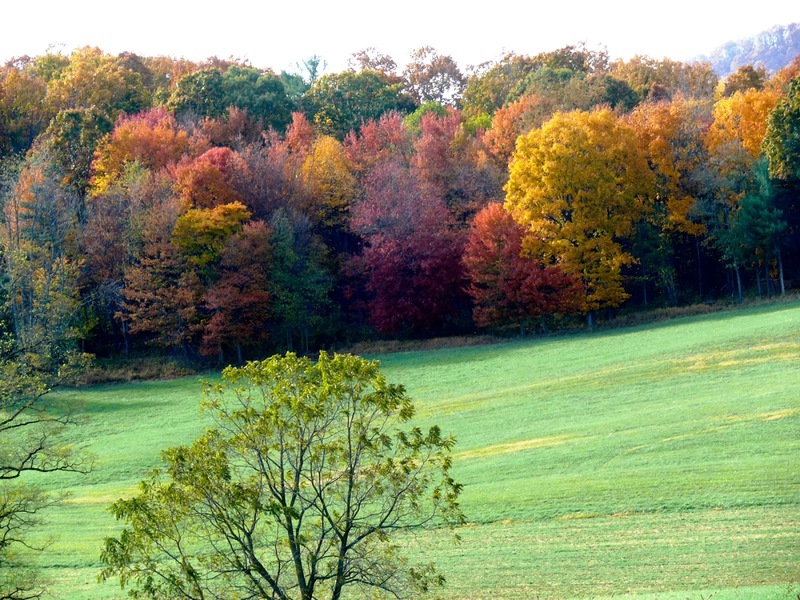 The ever-changing panorama of the seasons never fails to inspire me. My latest venture, a YA fantasy romance series entitled Secret Warrior, (release date TBD) is also set in the mountains. In addition to Native Americans, hardy Scots-Irish frontiersmen and women, colonial Englishmen and ladies, and even a few Frenchmen also play an important role in this series. So far, it spans the gamut from the dramatic era of the French and Indian War, through Pontiac’s War, The American Revolution and shortly thereafter. But that time period may broaden as more stories are added to this line. I have a growing selection for you to consider. All lengths. A collection of historical romance featuring those Celts settled in the rugged Alleghenies and the Shenandoah Valley of Virginia, and the Native Americans they encountered.My Native American Warrior Series loosely ties together based more on time and place and strong Native American characters than as a traditional series that follows the storyline. However, Kira, Daughter of the Moon is the actual sequel to Through the Fire, and there will be other sequels. And stories. George III’s English Red-Coats, unprincipled colonial militia, prejudice and jealousy are not the only enemies Charity and Wicomechee will face before they can hope for a peaceful life. The greatest obstacle to happiness is in their own hearts.As they struggle through bleak mountains and cold weather, facing wild nature and wilder men, Wicomechee and Charity must learn to trust each other. ***Available in print and various ebook formats from The Wild Rose Press, Amazon, Barnes & Noble in Nookbook, All Romance eBooks, and other online booksellers. 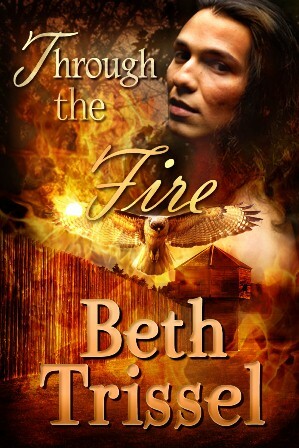 “Beth Trissel has written another thoughtful recreation of colonial times in this sequel to ‘Through The Fire’. Kira lives with relatives deep in the mountains of Virginia at a time when the English, French, and Native Americans are embroiled in constant skirmishes and out-and-out war. Logan was captured by the Indians seven years earlier and returns, now more Indian that white man, to retrieve a cache of gold left behind by others. 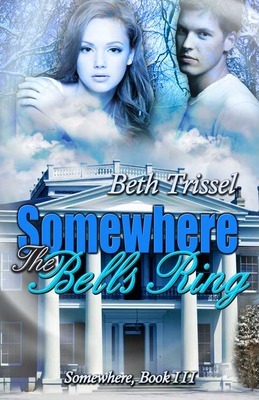 Once he meets up with Kira, his childhood friend, sparks fly and he will have her for his own. While following Kira and Logan’s personal battles we meet the best and worst of mankind. Evil and criminal forces threaten to keep them apart, and even kill them. Kira must learn to curb her tongue, hide her strange abilities and develop a strength she never dreamed she would be able to show. But is Logan worth the cost? Will he be true to her and give her a life she will be able to embrace? Can they ferret out the true villains and find peace and safety? Passions run deep in the raging battle to possess a continent, its wealth and furs. Both the French and English count powerful Indian tribes as their allies. 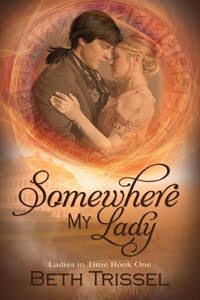 English lady Rebecca Elliot, having eloped to America with a British captain, finds herself a widow. When she ventures into the colonial frontier with the militia to seek her uncle, she unwittingly enters a dangerous world of rugged mountains, wild animals, and even wilder men. The rules are different here and she doesn’t know them, especially those of the savagely handsome warrior who captures her body and her heart. For a moment, he simply looked at her. 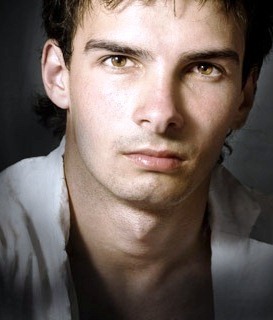 What lay behind those penetrating eyes? Did he mean to help her? She’d heard hideous stories of warriors’ brutality, but also occasionally of their mercy. She tried to sit, moaning at the effect this movement had on her aching body. She sank back down. Encouraged by his aid, she sipped from the wooden vessel, grimacing at the bitterness. The vile taste permeated her mouth. Weren’t deadly herbs acrid? Was he feigning assistance to trick her into downing a fatal brew? Unconvinced, she clamped her mouth together. She couldn’t prevent him from forcing it down her throat, but she refused to participate in her own demise. “I will drink. See?” Raising the cup, he took a swallow. 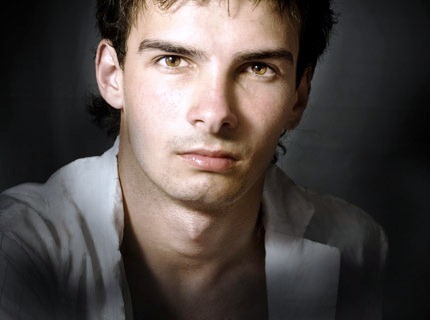 Though she knew he felt her tremble, she met his piercing gaze. If he were testing her, she wouldn’t waver. 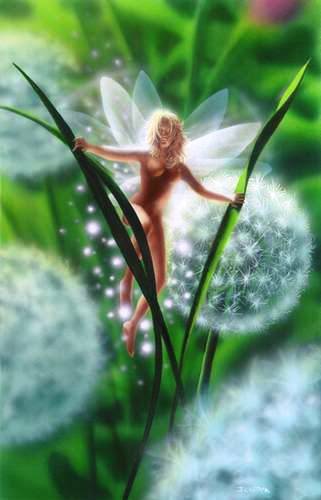 ~The strange awareness inside Karin grew, like a summons urging her to an untamed place. His gaze drew her almost against her will. She leaned toward him. 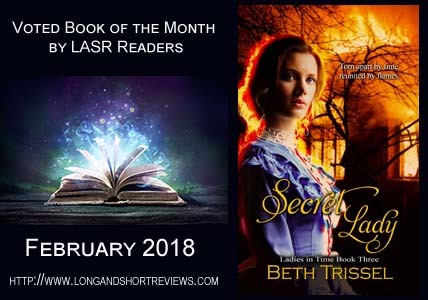 A short historical romance story with a The Last of the Mohican’s flavor to give readers a taste of my full-length American historical romance novels. If you like The Lady and the Warrior, chances are you will enjoy Red Bird’s Song and Through the Fire, and Kira, Daughter of the Moon. All have a strong Native American theme interwoven with the plot. If you enjoyed this post, you might also appreciate my post on Native American Sayings and Images. This sale is for the novel in kindle and nookbook, and runs through Nov 1st, so get yours now. 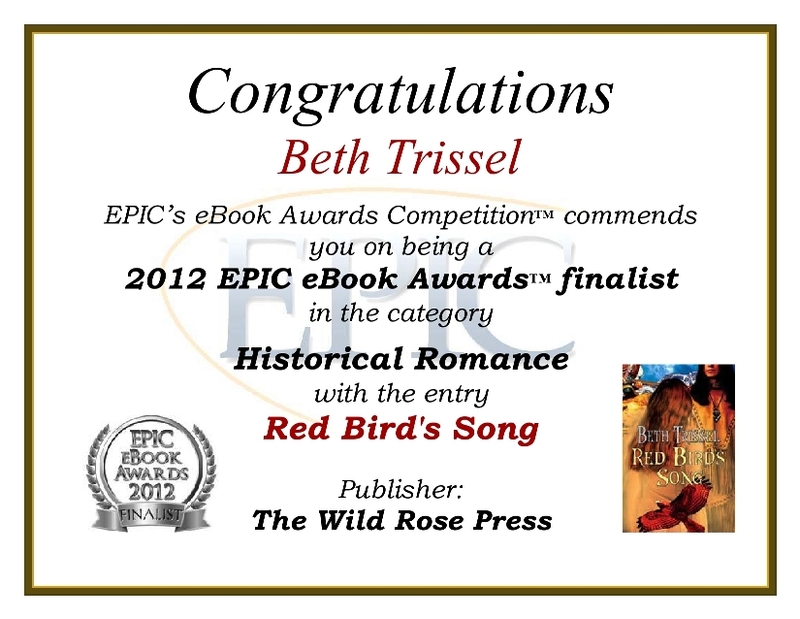 Red Bird’s Song is a 2012 EPIC eBook Finalist. 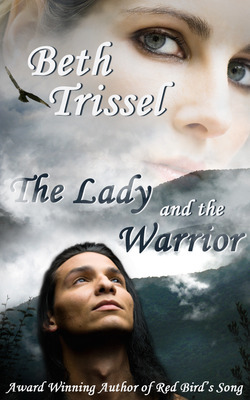 The setting for this story is the same as the other novels in my Native American Warrior Series, Through the Fire, Kira, Daughter of the Moon, and The Bearwalker’s Daughter, the spectacular Allegheny Mountains, On a clear day, the ridges of the Alleghenies are visible from our farm in the Shenandoah Valley. Much of the history depicted in Red Bird’s Song was inspired by accounts I came across while researching my early American English/Scots-Irish roots (among the first settlers in the valley) and the Border Wars. The French and Indian War is the most well-known, but there were others. Pontiac’s War followed on its heels, and is the war taking place in Red Bird’s Song. Dunmore’s War came after that one and so on it goes. Life in the frontier was unsettled even after The American Revolution had ended and warfare a reality. The boundaries of the frontier just keep shifting farther west. In the early to mid 18th century, the Shenandoah Valley of Virginia and surrounding mountains were the colonial frontier. Only hardy souls dared to settle here. The bulk of these were the tough Scots-Irish. If the Indians had only had to fight regular British troops, they might ultimately have won because they scared the crap out of men trained for conventional warfare, but the long knives weren’t easily intimidated and soon learned from their cunning enemy. The famous rebel yell came from the Cherokee. Although Hawk Eye in The Last of the Mohicans is an adopted Mohican, his lifestyle is that of a colonial frontiersman. The more rugged of these men dressed as he did, much in the Indian way. They hunted and fought with muskets, tomahawks, and their famous knives. Skilled marksmen had long rifles. Indians soon acquired these weapons and blended traditional ways of living with the new-found tools and warfare of Western man. A highly adaptable people. The attack at the opening of Red Bird’s Song is based on one that occurred to my ancestors in the Shenandoah Valley and is recorded by Historian Joseph A. Waddell in The Annals of Augusta County. A renegade Englishman by the last name of Dickson led the war party that attacked them. Initially I’d intended to make the Colin Dickson in Red Bird’s Song a villain but as soon as he galloped onto the scene I knew differently. Wicomechee, the hero in Red Bird’s Song, is based on the Shawnee warrior by that name who lived early in the nineteenth century and to whom I have ties. The Moffett’s, an early Valley family I’m related to, include a reference to him in their genealogy. Wicomechee’s father, John Moffett, was captured in Kentucky by the Shawnee at the age of eight and adopted into the tribe. It’s said he was a boyhood companion to the great war Chief Tecumseh, a chief for whom I have enormous admiration. The accounts of John Moffett and Wicomechee are recorded by Waddell. It’s also noted that during the Black Hawk Wars Wicomechee recovered the captive daughters of a Dr. Hull and brought them safely into camp, which reminds me of Hawkeye in The Last of the Mohicans. I’ve included more on this amazing warrior at the end of the novel as a bonus for those who read it. 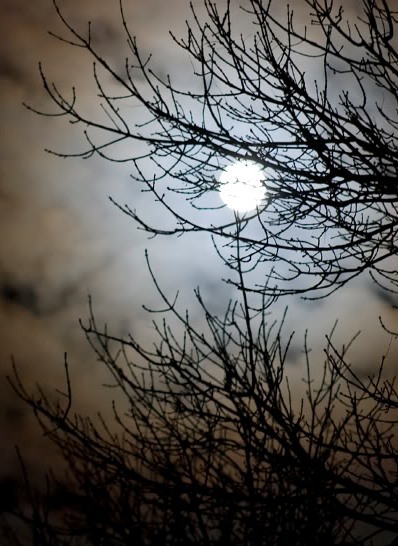 Blurb: Can a Scots-Irish woman terrified of warriors fall in love with her Shawnee captor? George III’s English Red-Coats, unprincipled colonial militia, prejudice and jealousy are not the only enemies Charity and Wicomechee will face before they can hope for a peaceful life. The greatest obstacle to happiness is in their own hearts. 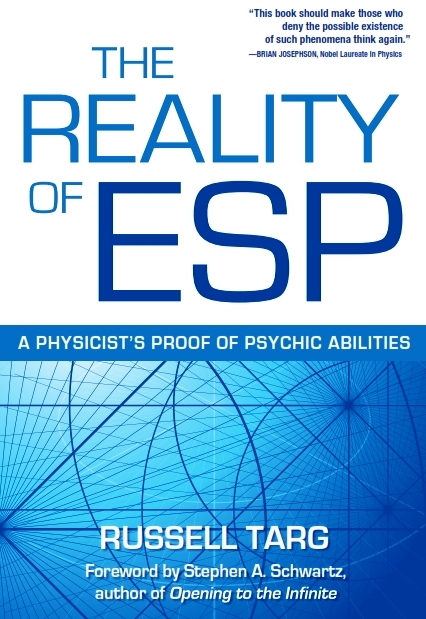 Also Available on sale from The Wild Rose Press and other online stores. Historical Romance Novel Kira, Daughter of the Moon on Super Sale! Normally $5.69, Kira, Daughter of the Moon is .99 In Kindle &Nookbook. But only for two weeks, so get your copy now! If you enjoyed Through the Fire and want to know what happens next, Kira, Daughter of the Moon is the sequel. 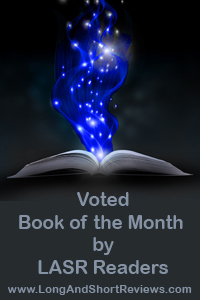 Although Kira, Daughter of the Moon is written to stand alone, it would be better to read Through the Fire first, a 2008 Golden Heart® Finalist and In the top ten Publisher’s Weekly BHB Reader’s Choice Best Books of 2009. With the terror of the French and Indian War fresh in her mind, can Kira love a white warrior? 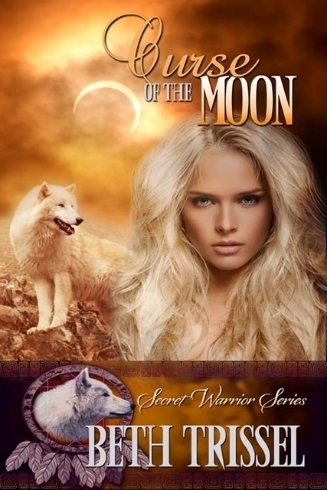 Set among the superstitious Scots in the rugged Alleghenies, Kira, Daughter of the Moon is an adventurous romance with a blend of Celtic and Native American flavors, and is Book Four in my Native American Warrior series. 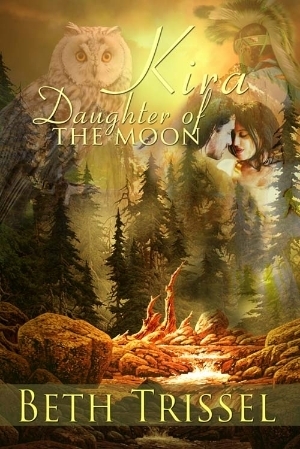 Kira, Daughter of the Moon is published by The Wild Rose Press, Cover by Rae Monet. Daughter Elise did the cover for Through the Fire, formerly published by The Wild Rose Press, now relaunched as an indie title. An assertion she found both disturbing and oddly heartening. 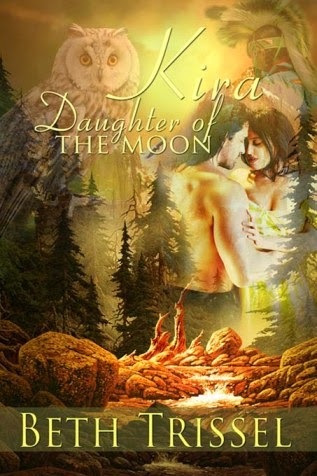 Although written to stand alone, Kira, Daughter of the Moon is the sequel to historical romance novel Through the Fire. ***Available in print and eBook from The Wild Rose Press, Amazon, at Barnes & Noble in Nookbook, and other online booksellers. 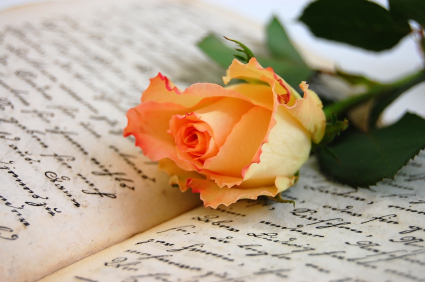 ***To visit more authors participating in Sweet Saturday Samples Click HERE!